This week’s Photo Challenge theme is “Fun”! That is an easy one for me with two super fun little guys! 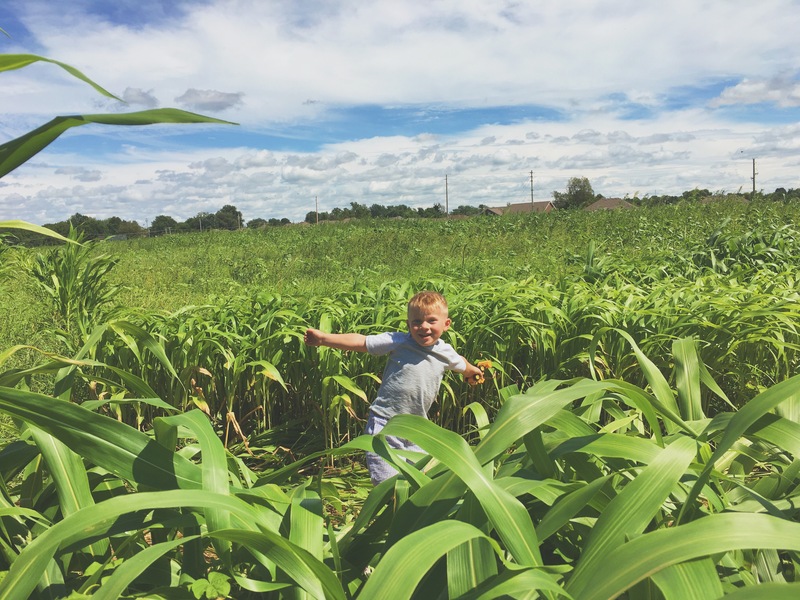 I choose this picture of my oldest son jumping out of a cornfield. To me, nothing says “fun” more than new adventures!